We are shifting office this month! you may be unable to contact us on our usual direct line number. Please do continue to contact us via email or our mobile lines. 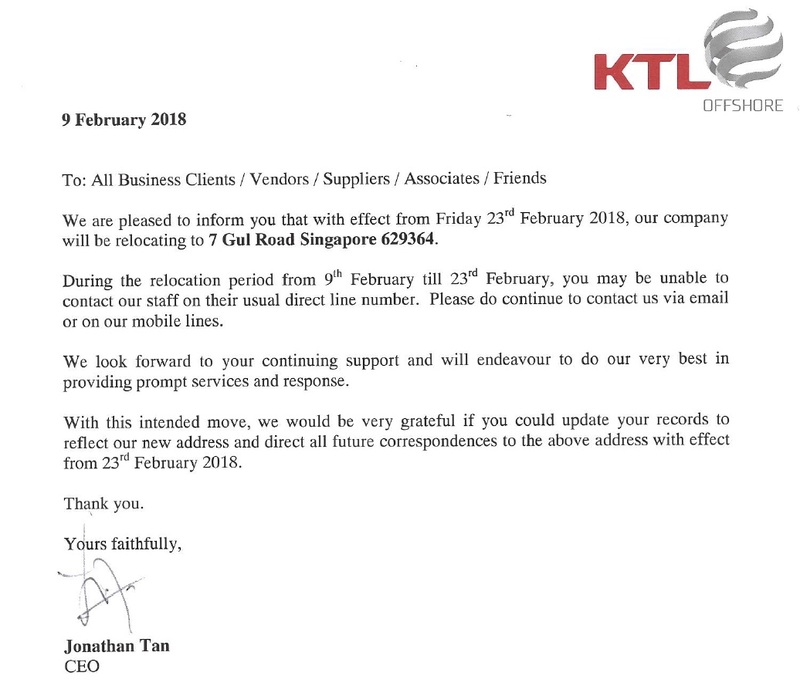 Our new address is 7 Gul Road Singapore 629364 with effect from Friday 23rd February 2018.